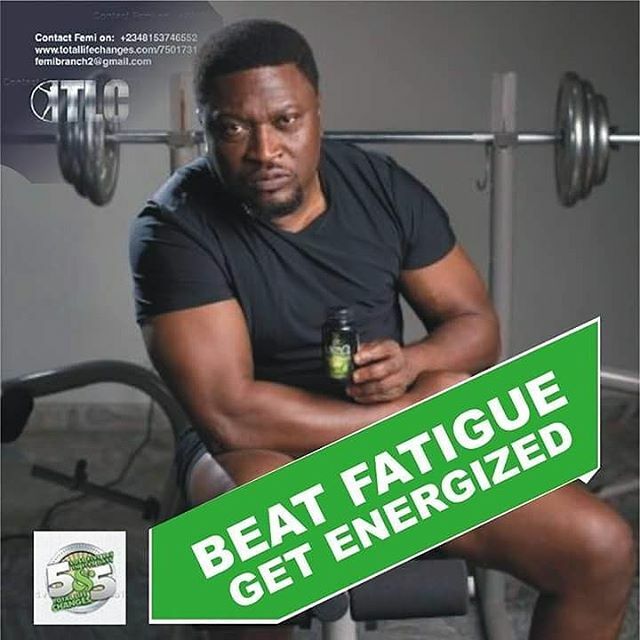 Popular nigerian, actor Femi Branch, ventured into the health sector of the economy recently and he is evidently not holding back. The romantic actor oscar has brought his packaged product to the public eye, producing one of the most essential commodities in Nigeria natural diet. 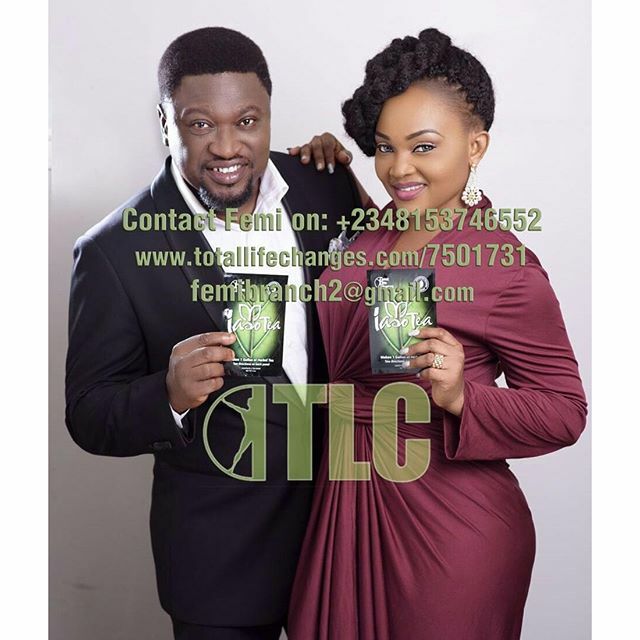 Femi Branch unveiled his new product, IASO NRG and IASO TEA, on his instagram page today 13th april 2016. 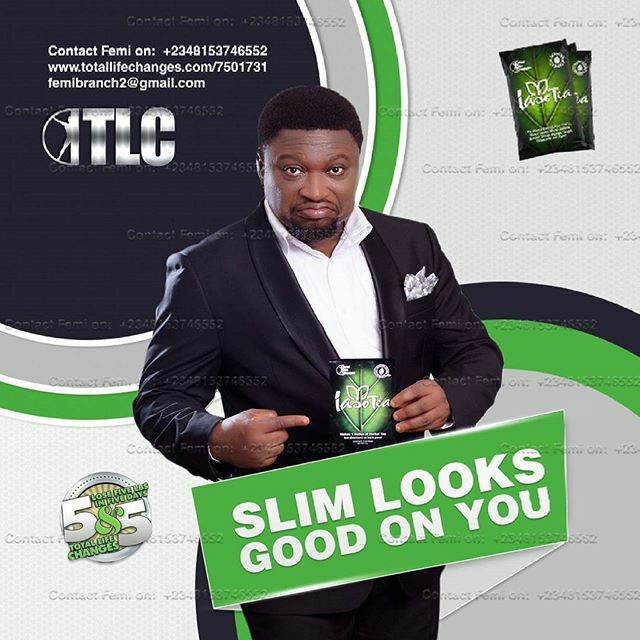 So for all of u guys out there trying to shed some weight the safe and effective way, here's a solution for u... IASO TEA! It's a TLC product... Iaso tea- an all natural detox tea made up of 9 herbs, that filtrates toxins and chemicals caused by the food we eat and air we breath. It cleanses the intestines and colons while helping you lose weight... And the great part is that u get to lose weight and make money at the same time! Want to know how? Mail me ur questions here: femibranch@yahoo.co.uk and I promise to answer them all.